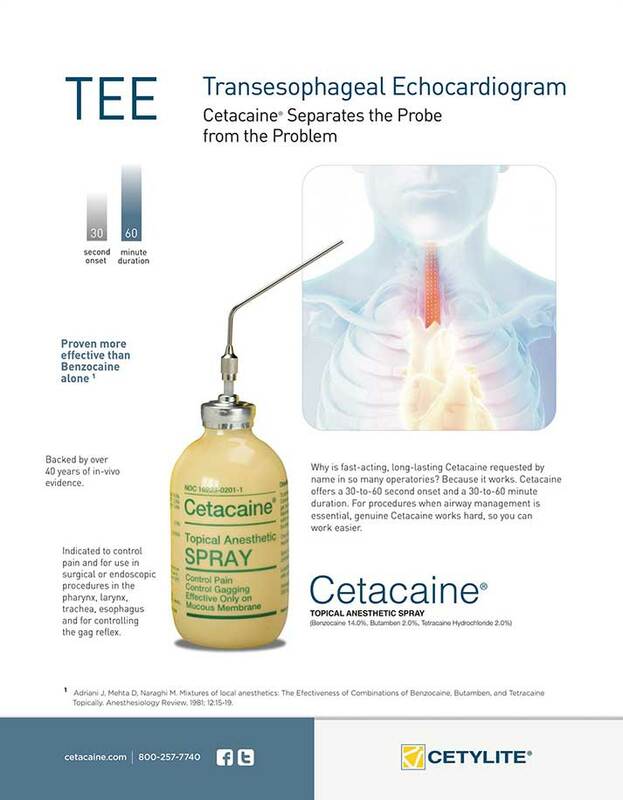 Cetacaine has a lower-priced formulation than the better-known competing product. What it doesn’t have are the clinical trials required by the FDA to make advertising claims. As such, we needed to convey the gentle, needle-free aspect of the product without saying gentle or needle free. 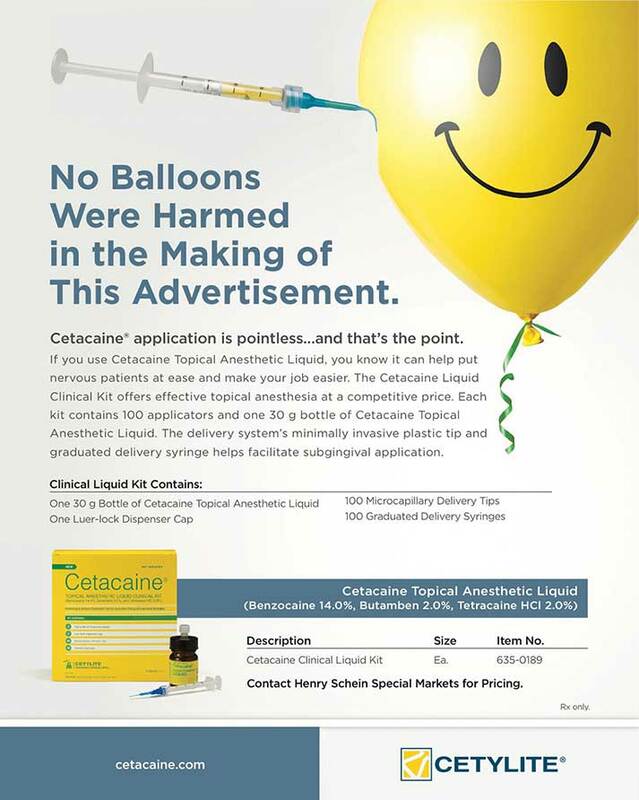 Our “No Balloons Were Harmed” campaign captured the essence of the product without capturing the attention of the FDA. traditional & digital marketing, copywriting, content, strategic thinking, branding, logo design, strategic business thinking, media buying, media & industry analytics, video, animation, banner and online, illustration, broadcast production, art direction, creative concepting.